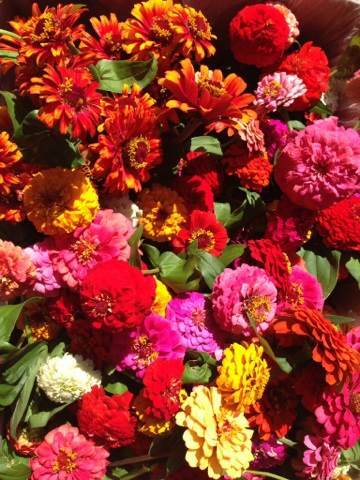 Kumu Farms Stand — Maui Tropical Plantation | Tour, shop, explore and dine! Welcome to The Source! See the local food grow, then taste the farm-fresh organic produce from Kumu Farms and ship more home to anywhere else in the country! Tropical fruits, produce and gourmet products available for purchase at the farm stand as you enter the plantation. 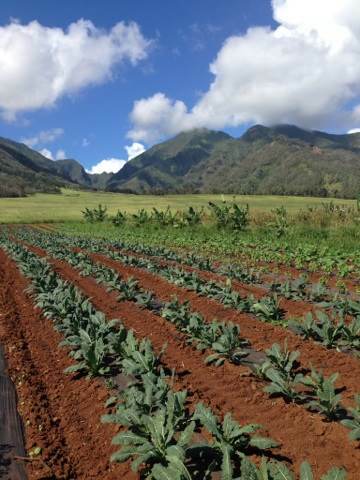 Kumu Farms is an excellent source for clean, quality produce in the state of Hawaii. Providing good food to the people of Hawaii, they are working with the community to ensure a sustainable future, as well as developing strong, working relationships with local chefs. Kumu Farms cultivate over 60 acres of farmland at the Plantation. They grow over 35 crops, but it is their non-GMO SunRise Papaya that has put them on the map. Some of their crops include parsley, cilantro, sage, winter savory, mint, basil, beets, eggplant, fennel, carrots, arugula, chard, pineapple, mango, william banana, apple banana, green beans, corn, macadamia nut, avocado, guava, salad greens, and more. Overall, the farm markets directly to consumers on Maui, ships inter-island to Oahu, and exports SunRise Papayas to the US mainland. Kumu Farms is established and well known in the agriculture community, and is an excellent model of what diversified agriculture could look like on Maui. Fresh produce is for sale at their Farm Stand Monday through Saturday, 9 am to 4 pm. Stop by on Saturdays and save on many items. Kumu Farms ships organic, non-GMO SunRise Papayas anywhere in the U.S. Orders can be placed by calling 808.244.4800 or 808.336.0937.